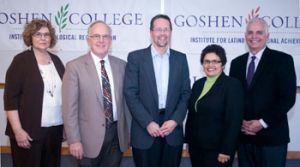 An "exciting new chapter" has begun at Goshen College, according to the college's President James E. Brenneman on March 24 as he launched three institutes, all focused on the college's distinctive academic strengths as they relate to faith. Senior Exhibit I: 2011 Reception: Sunday, Mar. 20, 2-4 p.m. The first group of senior students exhibit work in their chosen medium. 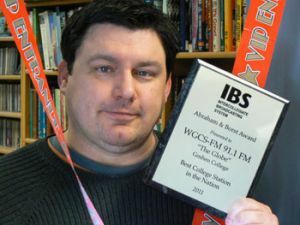 Goshen College's radio station WGCS 91.1FM-The Globe isn't a huge operation, but the sounds coming out of it are making a big impact. 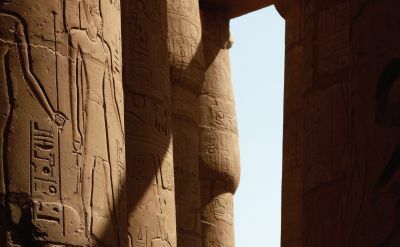 Goshen College is announcing a new, unique opportunity for undergraduate students to earn a semester of college credit in a fairly unconventional way. 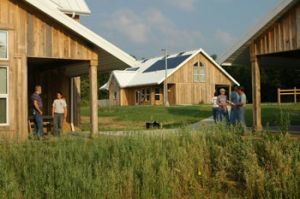 Merry Lea Environmental Learning Center of Goshen College will offer (beginning in the fall of 2011) the Sustainability Semester in Residence for students to live and learn in Indiana's first platinum-rated LEED® facility located on a 1,189-acre nature preserve. A cohort of six to 15 students will engage complex problems related to the regional watershed.